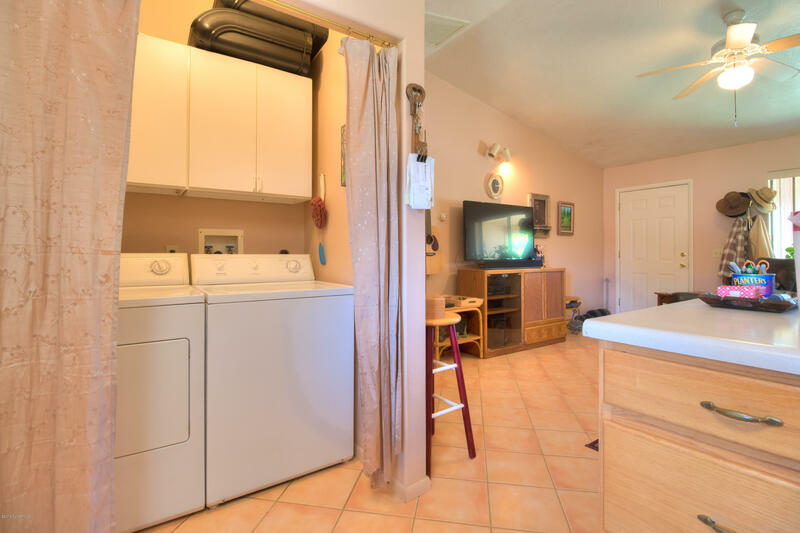 Vacation Rental potential. 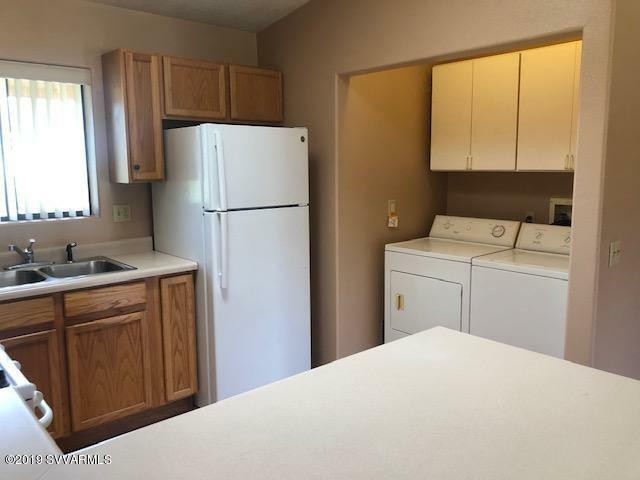 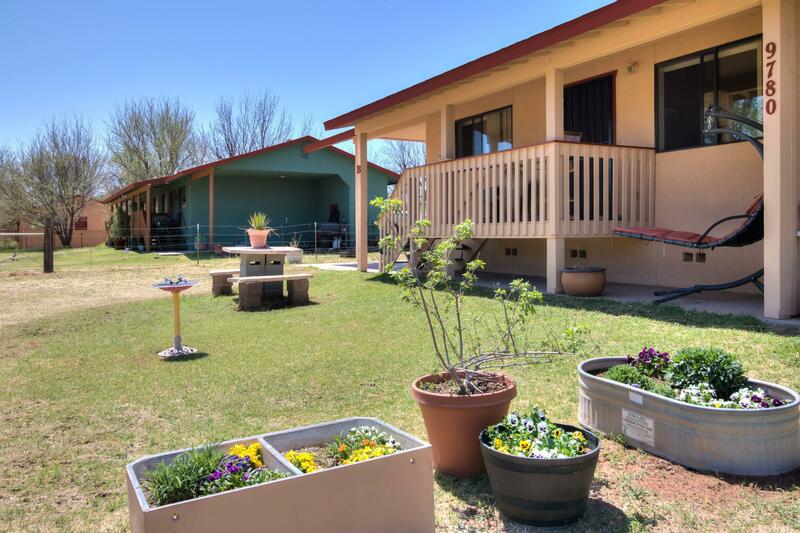 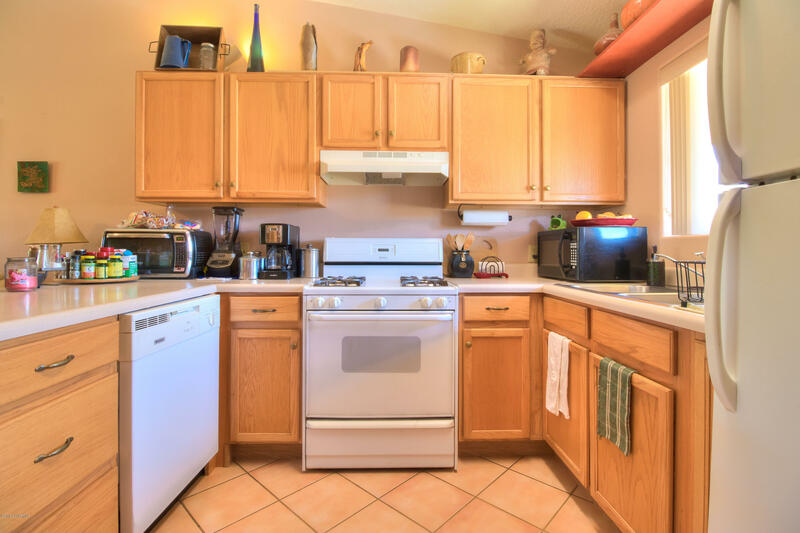 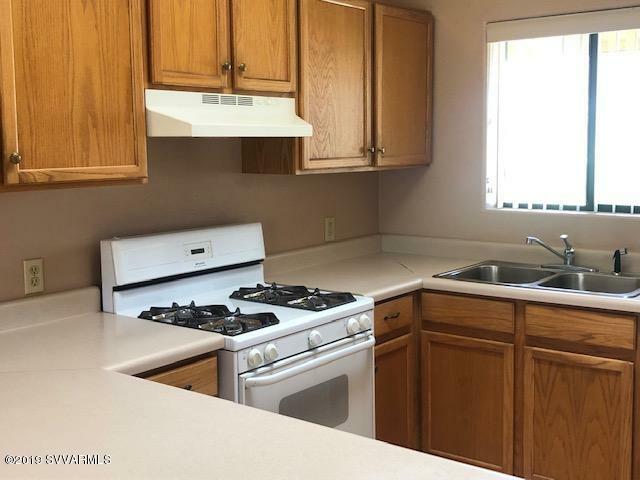 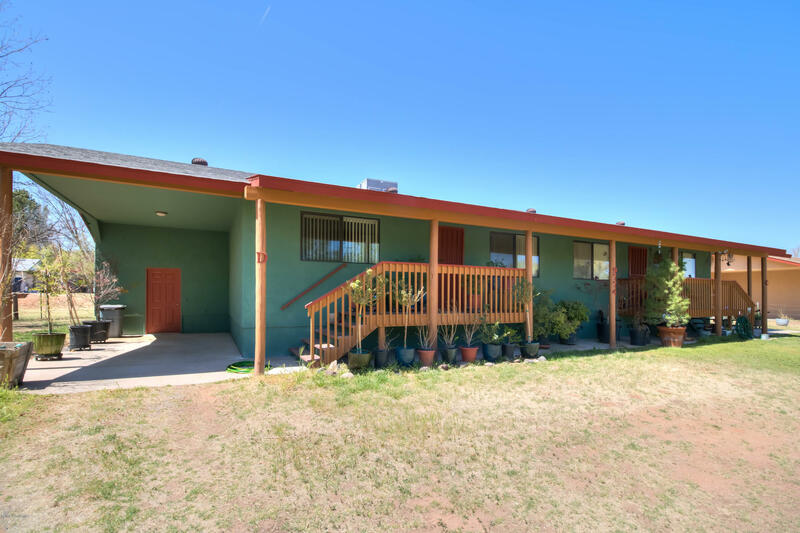 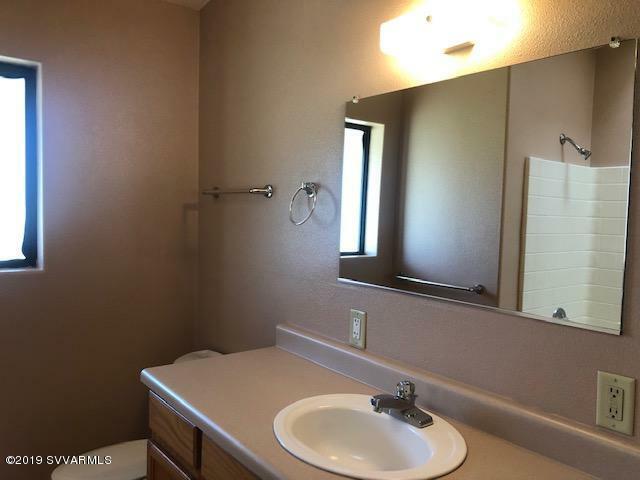 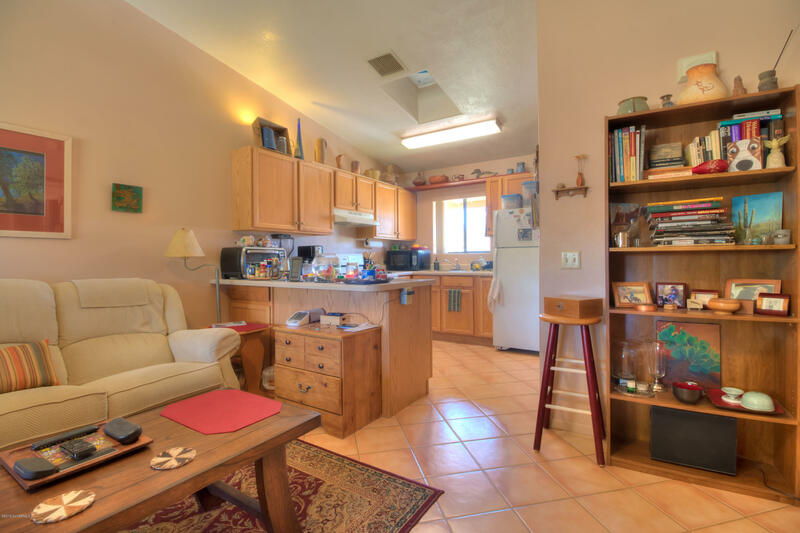 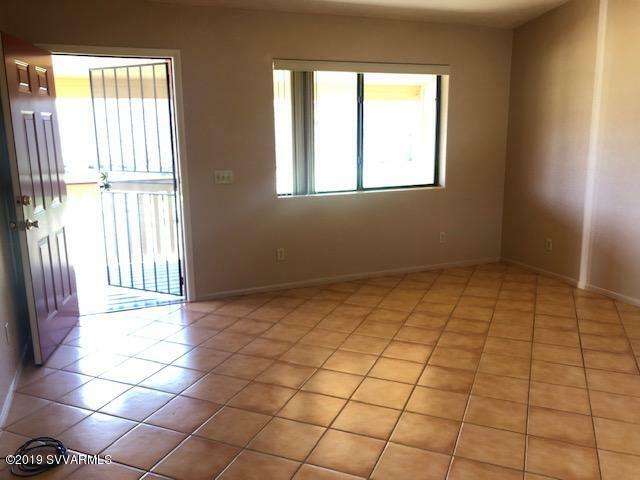 Currently 4 units in 2 duplexes, one built in 1998 & one in 2002, each w/two 1 bed/1 bath apartments with modern kitchens, full baths, laundry, carport & storage locker. 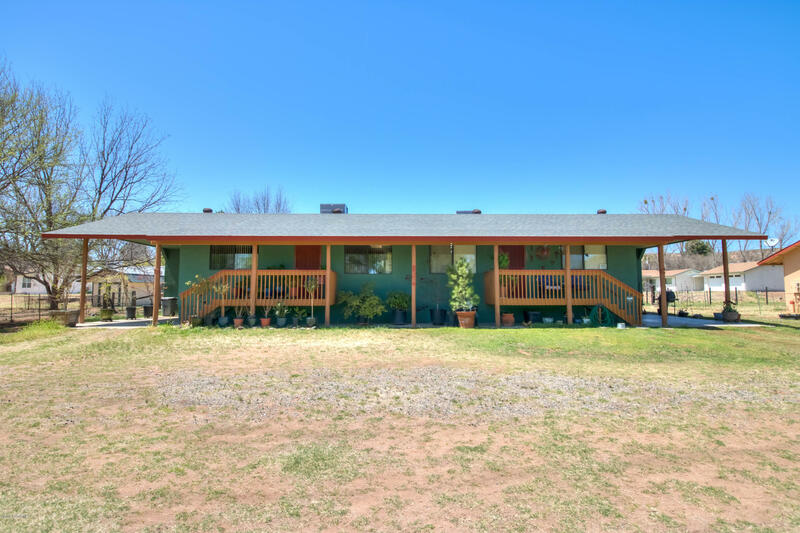 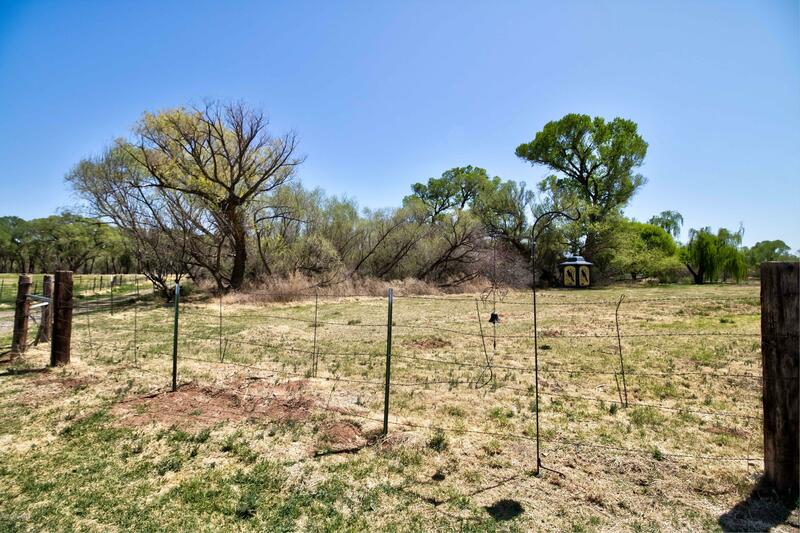 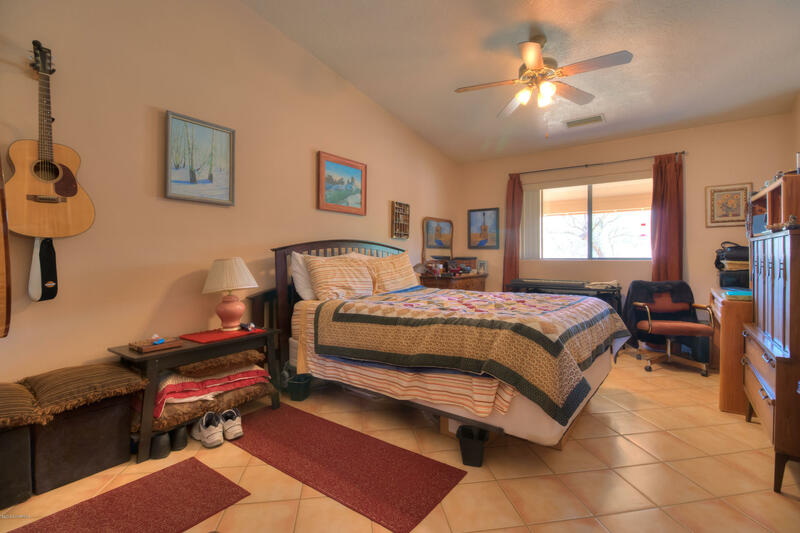 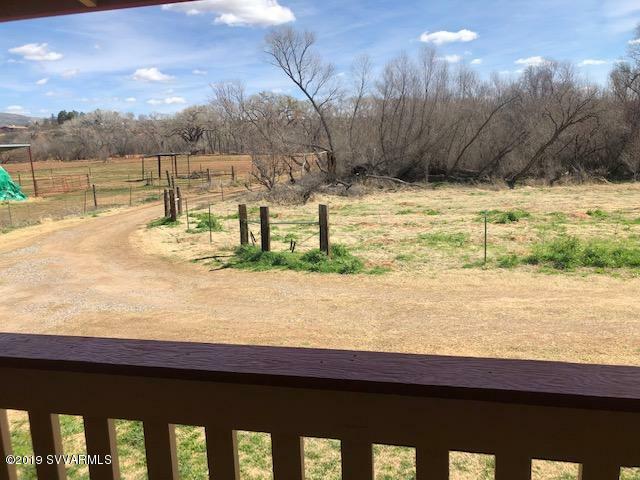 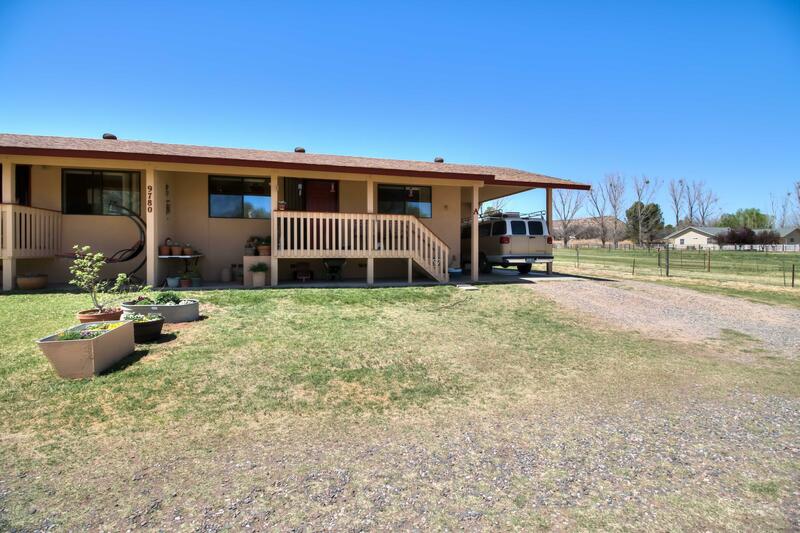 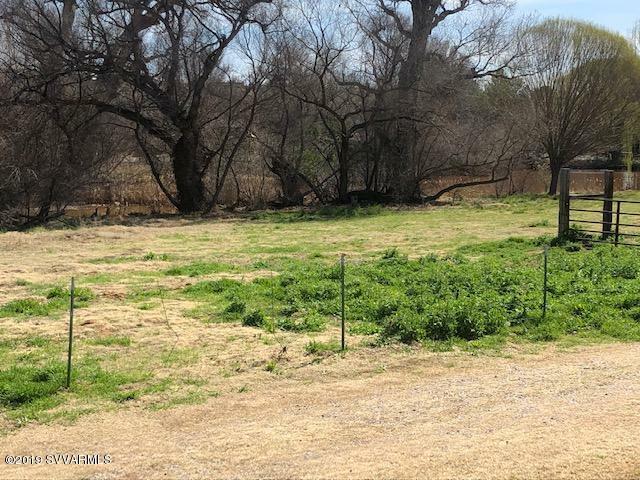 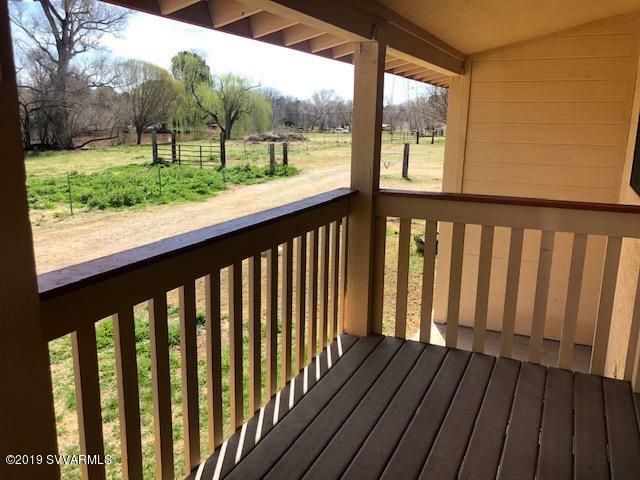 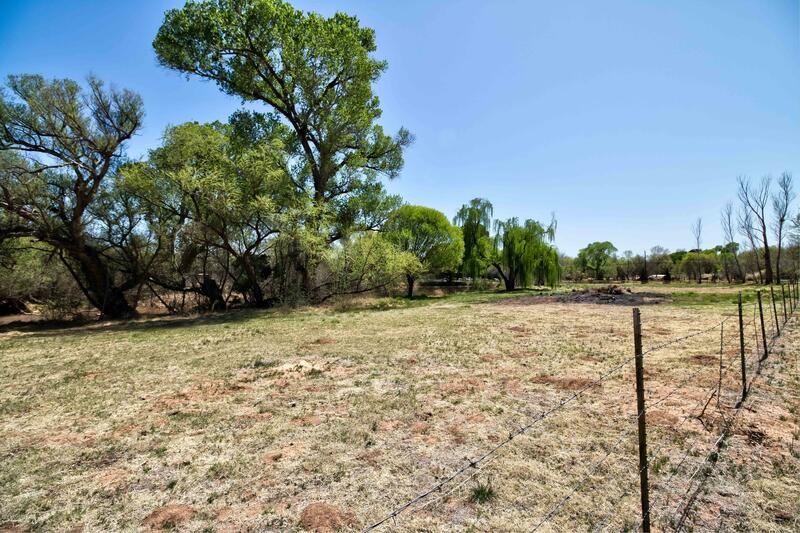 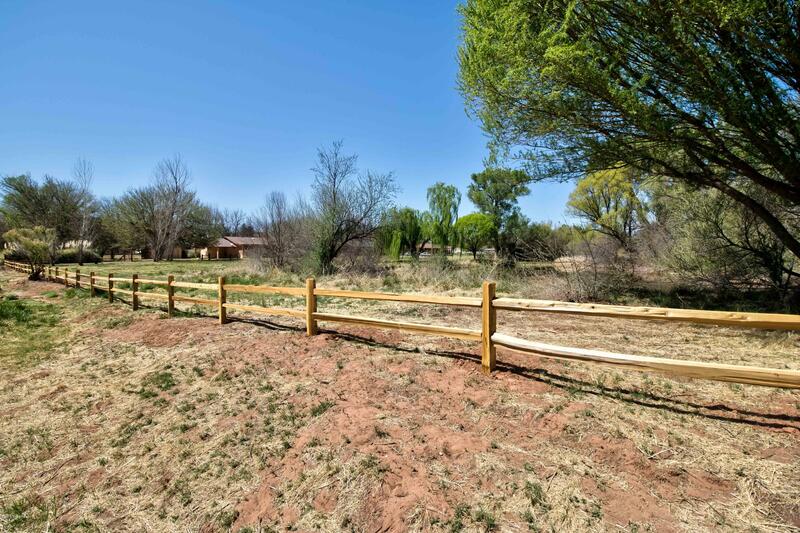 All surrounded by ditch irrigated green pastures, on property zoned for horses, mature trees, a pond & extensive wildlife. 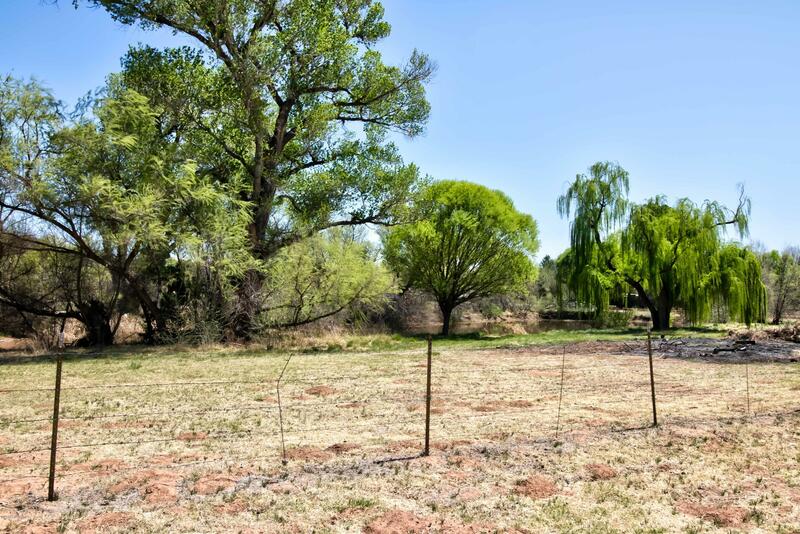 Adjacent property is the community park where Oak Creek runs year 'round. 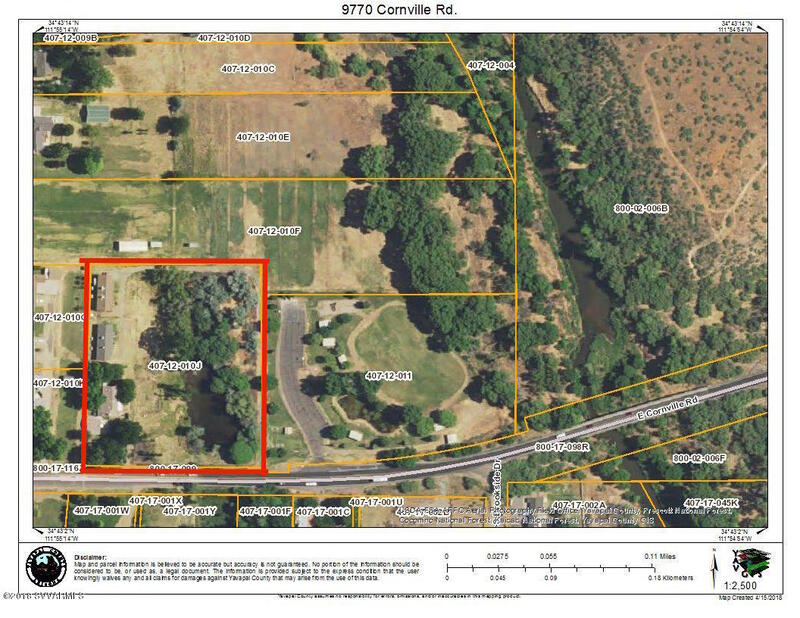 Owner states zoning would allow up to 10 residences. 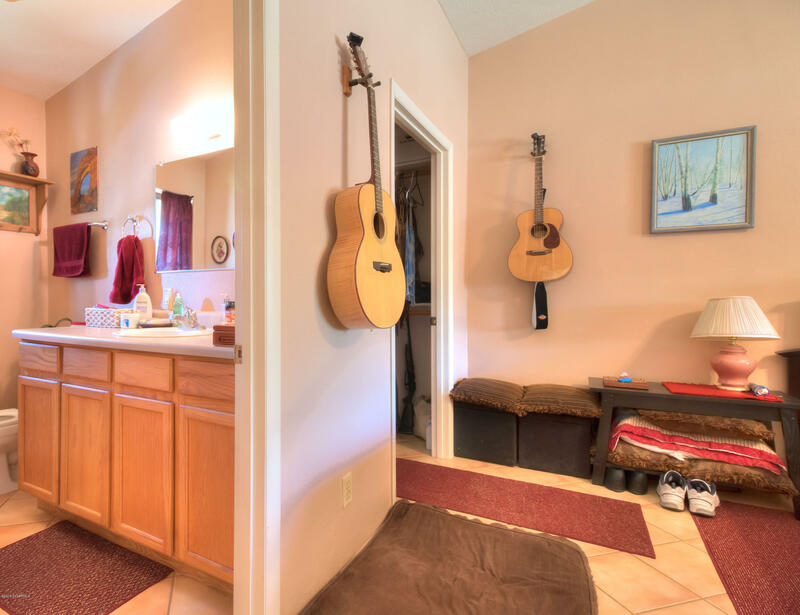 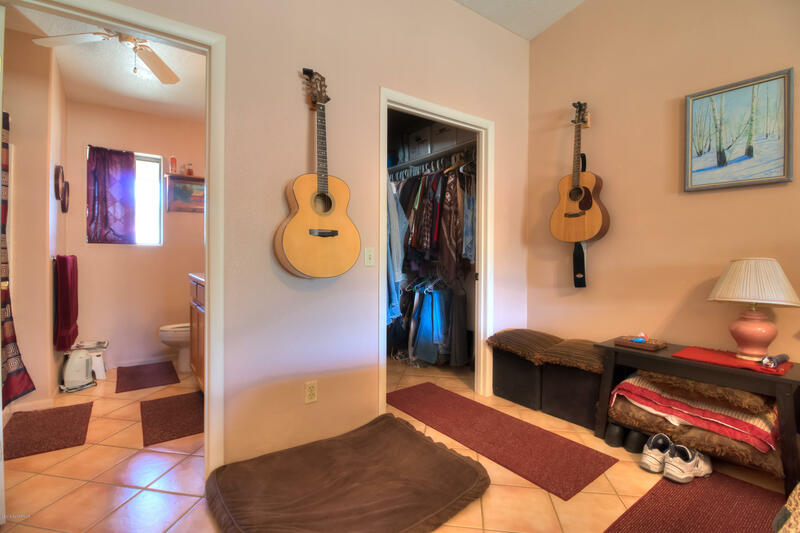 An owner could live in the one unit & oversee rental duplexes as long term or vacation rentals.